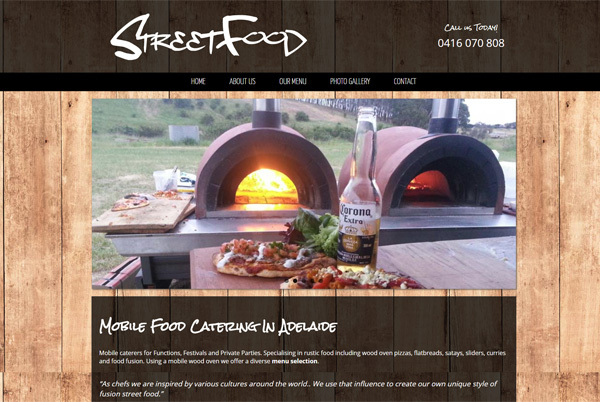 Street Food is a mobile catering service in the Adelaide area. It’s previous website was created using a budget website builder. The problem was the site ranked poorly in Google and received no organic traffic. 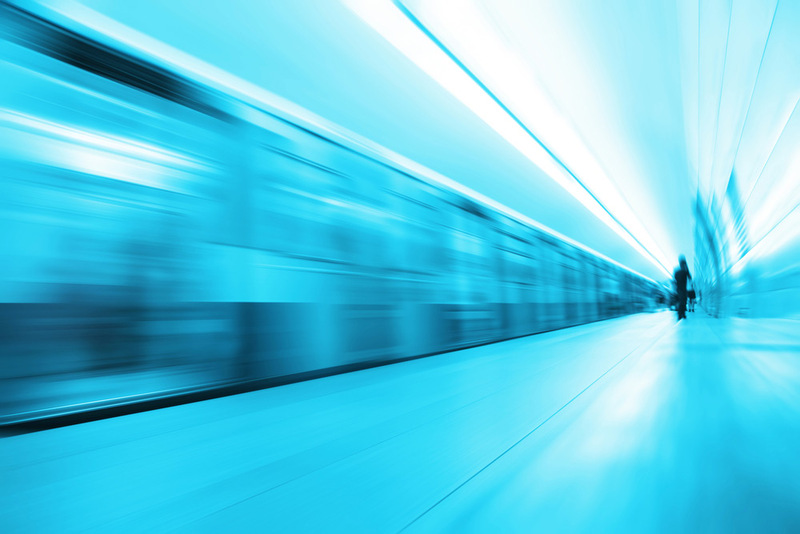 A new domain name was purchased, and a new custom built website was designed and developed. A keyword analysis was conducted and the site was optimised for search engines. As a result, Street Food Mobile Catering experienced rapid growth in traffic to its website and its business. It’s now one of the top ranked mobile catering services for the Adelaide area.